Who Can Use E-Cigarettes in Australia? Smoke gets in your eyes is a great song, but for those who want to enjoy tobacco this problem doesn’t generate any harmony. Smoke getting in the eyes, causing choking, or creating skin and hair problems are all common reason to give up the habit of smoking. Moving on to other methods of enjoying tobacco is possible through the use of electronic cigarettes. The legal smoking age in Australia is 18 years of age just as it is other countries such as America. Use of e-cigarettes in Australia is therefore also 18. The age restriction has to do with nicotine. Just as with any product containing nicotine those woman who are pregnant or nursing shouldn’t use. Those individual who have heart conditions or other medical issues should consult with a doctor before using any product containing nicotine. Is it Possible to Use e-Cigarettes Where Smoking is banned? Laws differ from place to place, but in many places we recommended that someone who wishes to use an electronic cigarette making sure the location have no set rule against its use is the best caution to use. More information about ban in Australia can be found here. What E-liquid Nicotine Strength is Easily Found? It’s important to match what a smoker has become accustomed to having when smoking, but not going over this amount. A step up on the nicotine amount in e-liquid can cause headaches, jittery nerves, and difficulty sleeping. It’s easy to match the right amount to past use however, by considering a pack a day a normal mid-range dose of nicotine per day. 0.6% is the lowest nicotine load typically found on the market. 1.2% is a mid-level nicotine strength, while 1.8% is the highest level of nicotine to be found for use with the e-cigarette. Starting out by finding the right amount of nicotine to use, and the right taste is the best way to have a “smoke” with an electronic cigarette that’s every bit as an enjoyable, if not more so than the traditional method. For some people the use of the electronic version allows them to try something completely new. When they buy an e-liquid for e-cigarettes they have the chance to try a variety of flavors. Some e-liquids come in blends so it’s possible to have cherry with a smoky hint of tobacco added to the mix. Others offer the flavor with no added blend of tobacco. There are also some blends that replicate almost exactly the taste of several cigarette brands on the market. Since these are typically less expensive to try than a cigarette pack, and offer the same perk of nicotine there’s no real disappointment in giving them a try. 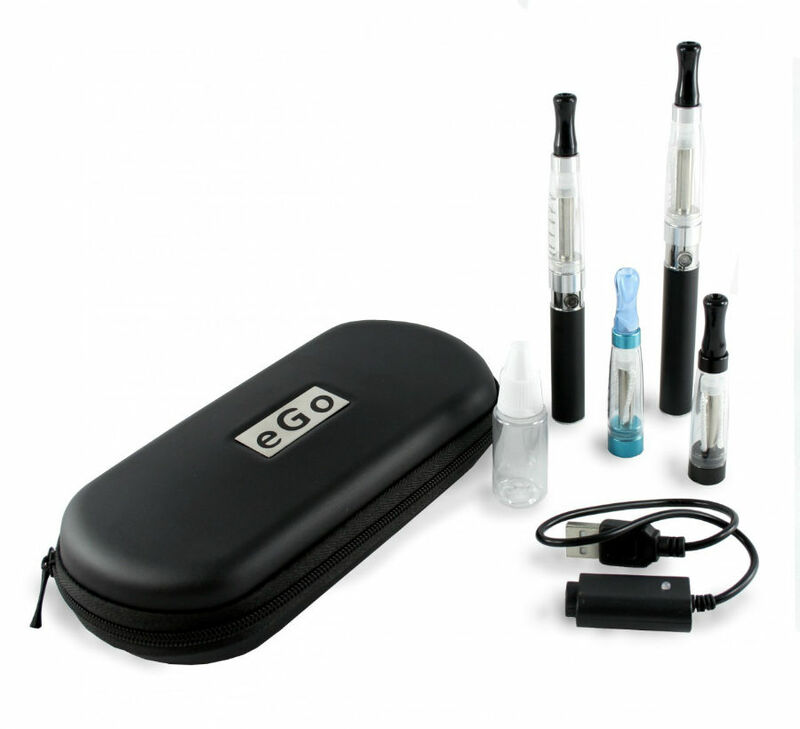 In making a decision to try the electronic cigarettes, the solution of smoke and odor is solved. 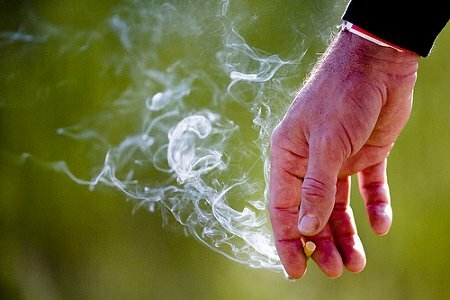 Also solved are several other of the issues such as expensive that have recently dogged the footsteps of smokers. Having a chance to try something innovative and new is well worth the effort for many smokers.